Even though it’s ‘virtual’, the community of England Rugby Supporters is a real, thriving, and highly social Rugby Club. It’s filled with England players past and present, side by side loyal fans who all help run the ‘club’. There’s a sense of belonging and warmth - as Rugby, and in-particular England Rugby brings people together no matter what age, ability, or relationship with the game - everyone’s welcome. 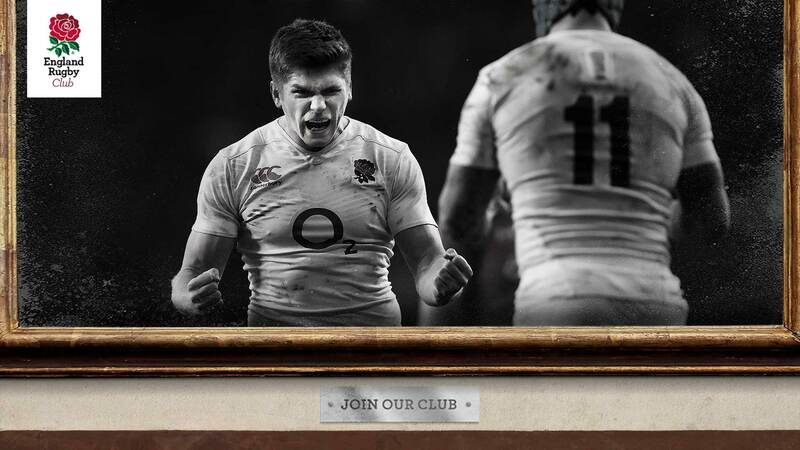 In fact, imagine best Rugby Club ever, that’s the England Rugby Club. Perhaps that’s why the RFU sold out of memberships after just one week. THE NATION'S RUGBY CLUB. WELCOME.